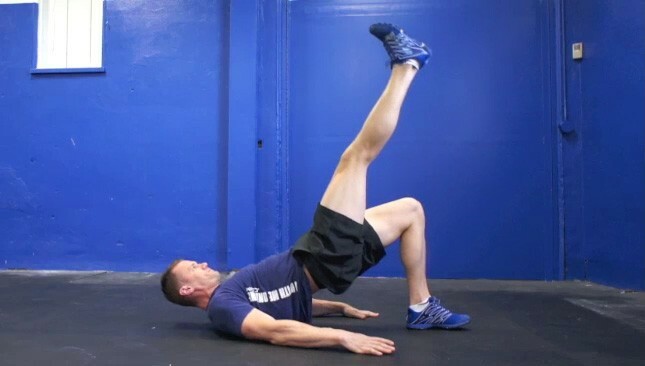 The single leg glute bridge is a lower body exercise that targets the glutes and hamstrings. Start on your back with one leg bent and placed on the floor and the other leg straight extended in front of you. Now using only the single leg, bridge your hips up, contract the buttocks and hamstring muscles and hold position. 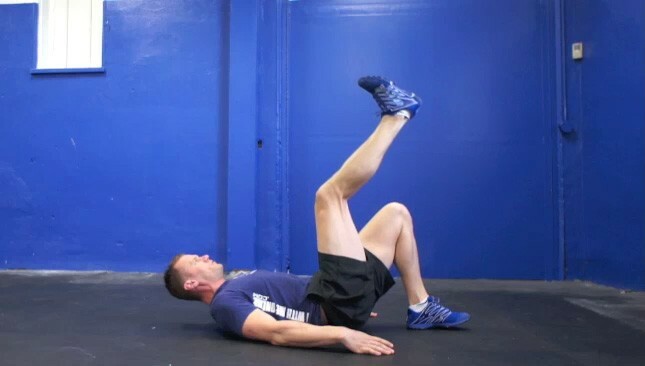 Keeping your other leg extended, lower your body back down to the starting position and repeat the action.